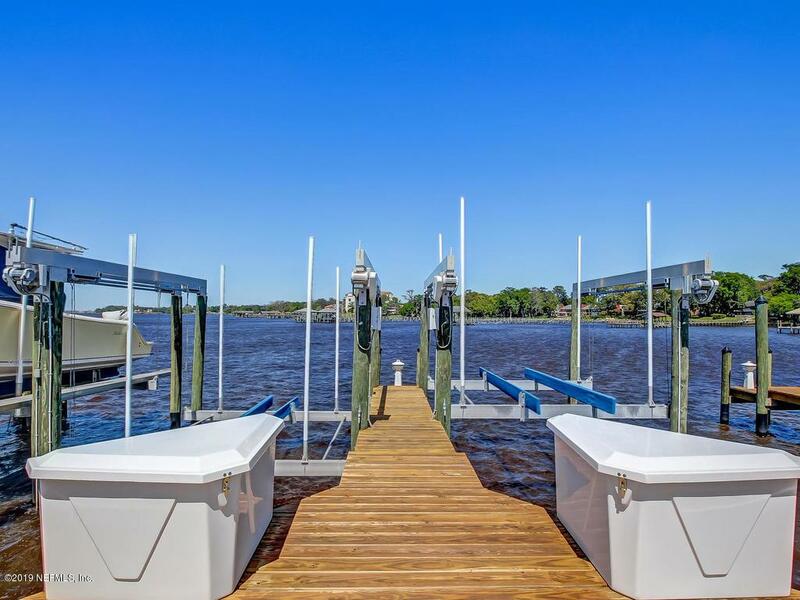 Boaters take advantage of rare opportunity to live in a condo & own a boatslip at your back door. 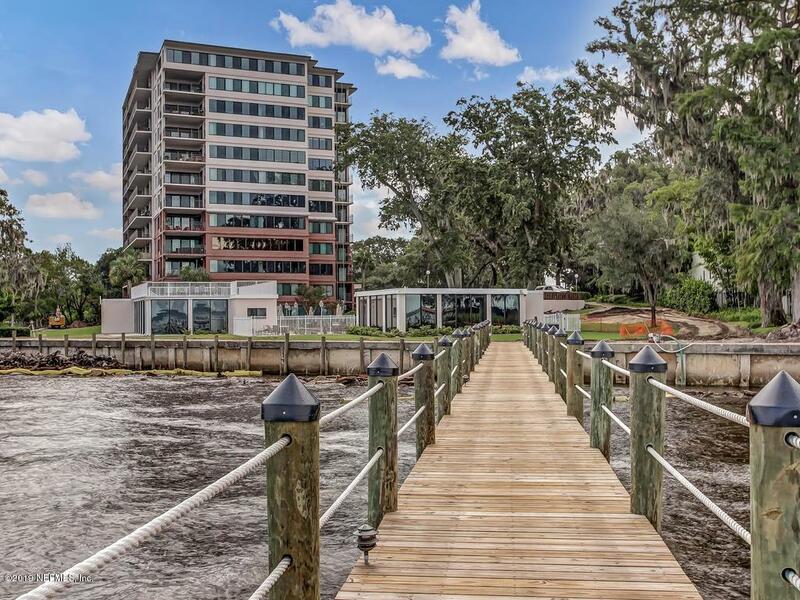 Spectacular corner unit in gated community offering panoramic river views from every room. Relax and enjoy the carefree lifestyle.The moment you step inside this unit you will be WOWED! Watch the sky turn cotton candy from the most spectacular sunsets you will ever see. 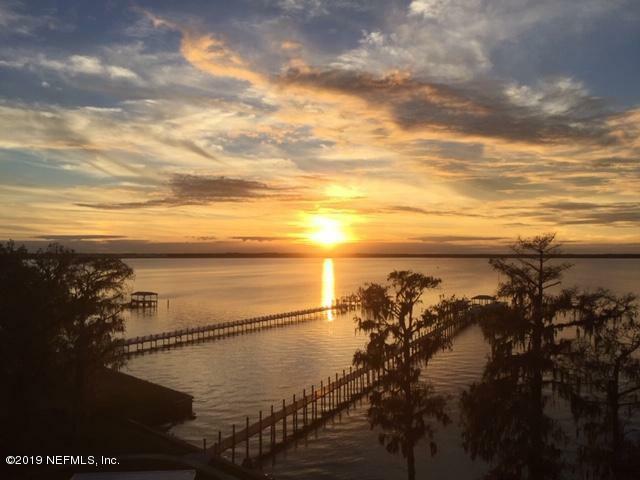 River views are absolutely breathtaking from every room. Split bedroom plan with plenty of storage space. Efficiently designed Kitchen is centrally located and opens to living area. Spacious balconies offered from Master & second bedroom. The Master Suite offers ample closet space with custom built-ins and beautifully updated bath w/ walk-in shower and unique water closet offering toilet and bidet. Building recently renovated..Bedroom 3 currently used as an office (non-conforming). Remote control solar blinds currently installed in living room windows help cool off rooms in the hotter months. Half bath for guests and spacious laundry room with cabinets. 2 assigned car spaces (one in garage). 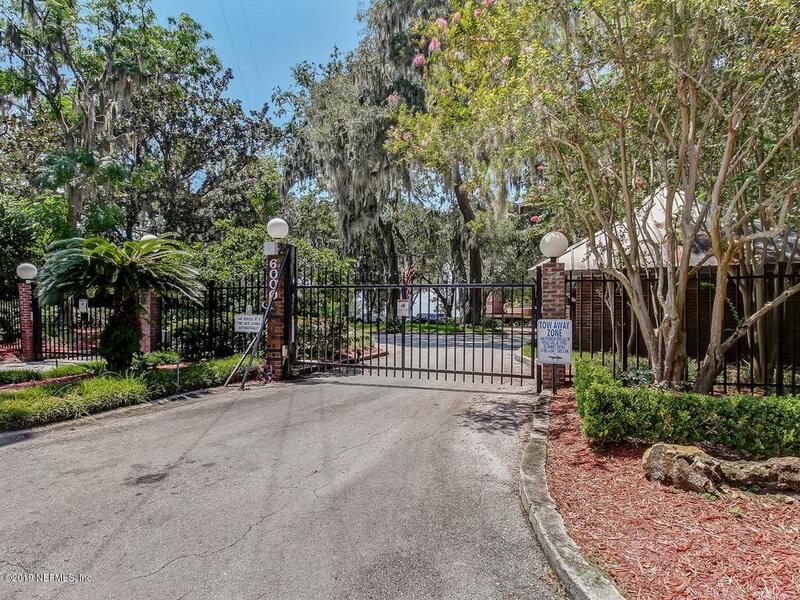 Newly redone and refurbished Condo Building offers Pool, Clubhouse, gym and dock.